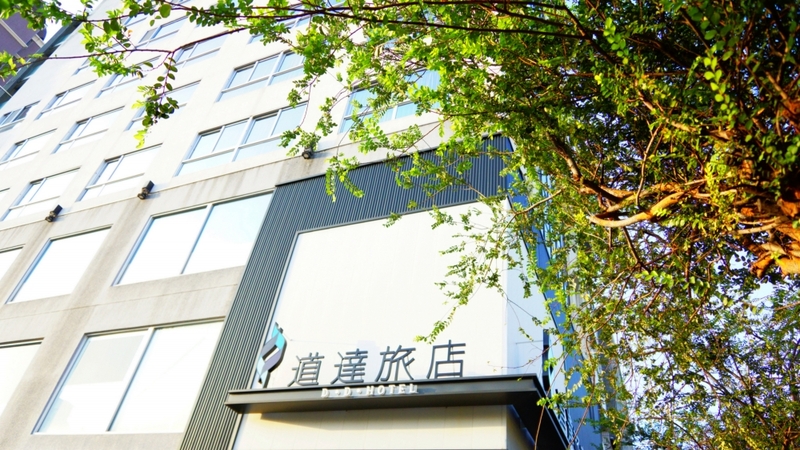 We are a team formed by the hospitable children of Tainan who enjoy particularly the lovely sunshine. 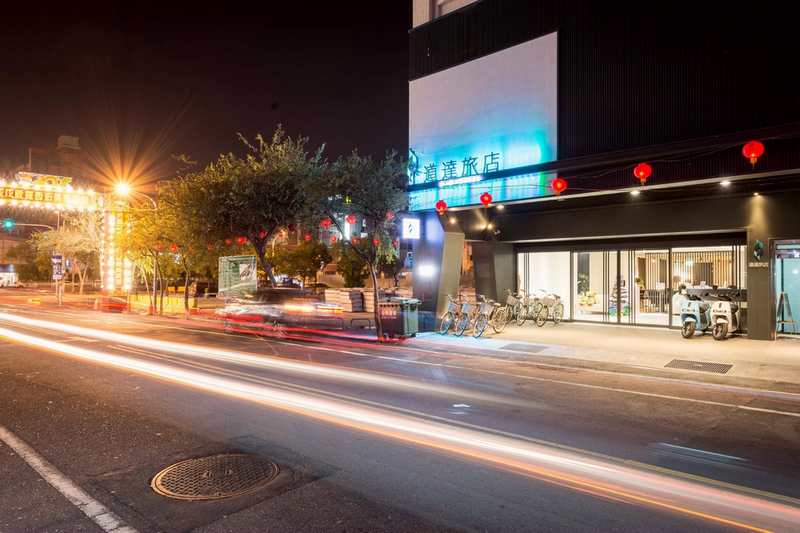 Having built a cozy and warming traveller’s inn nearby the old Chinatown, we receive you with the sincerest and the most heartfelt smile. 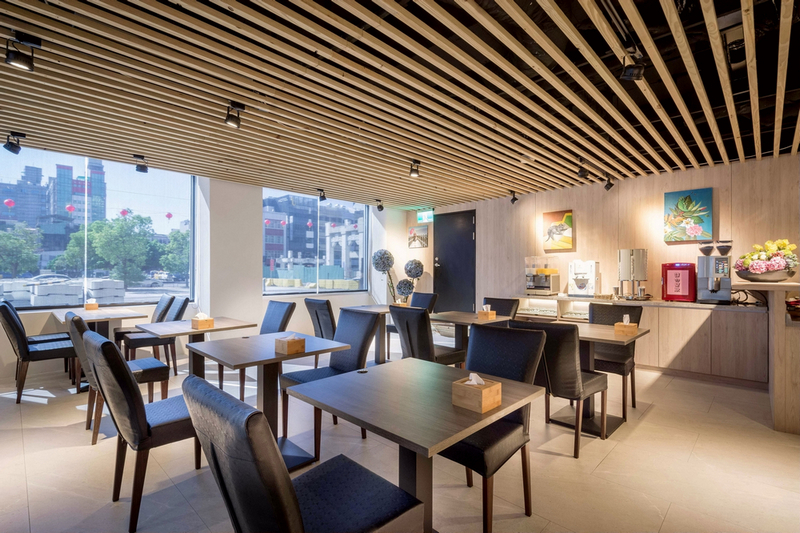 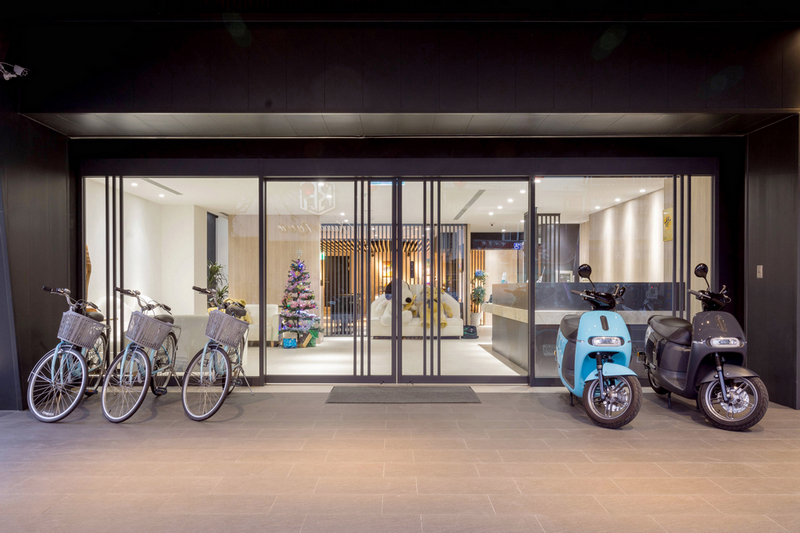 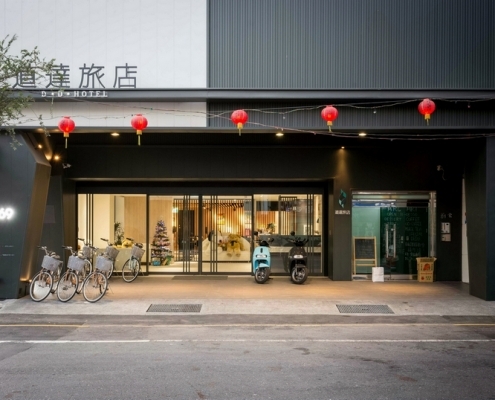 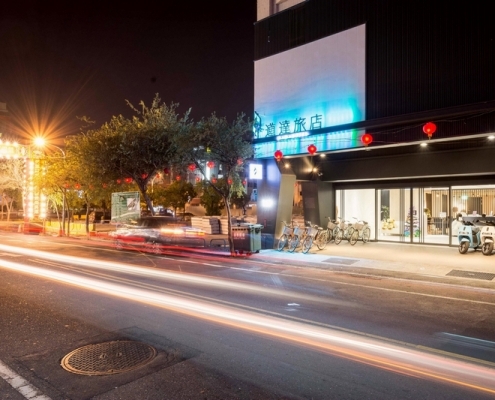 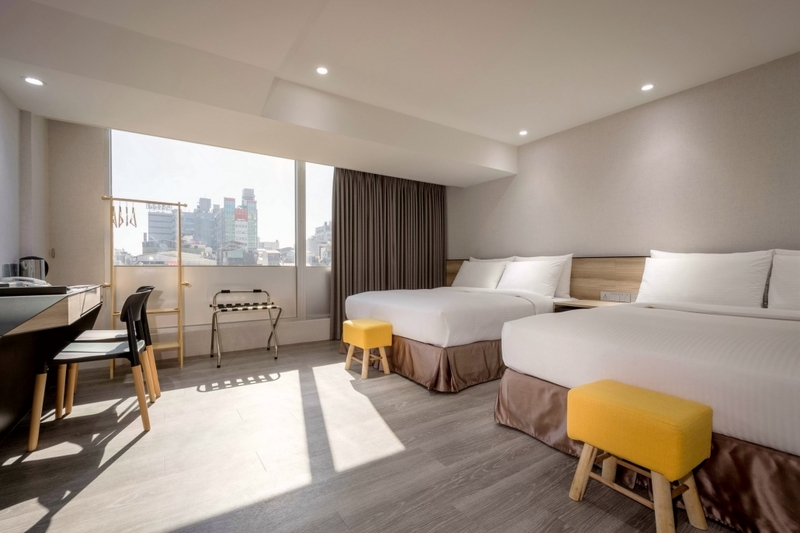 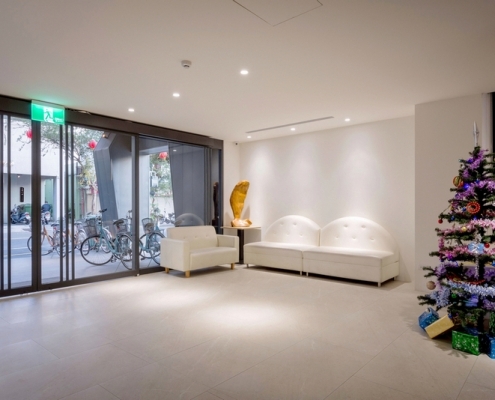 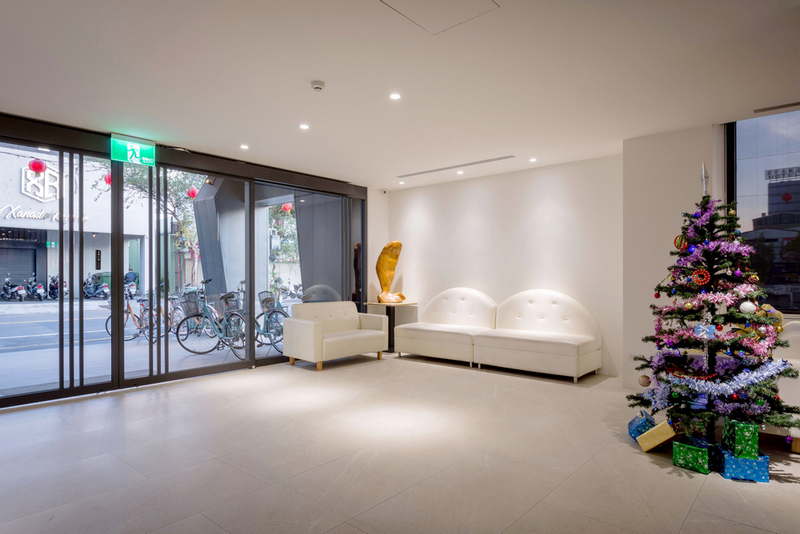 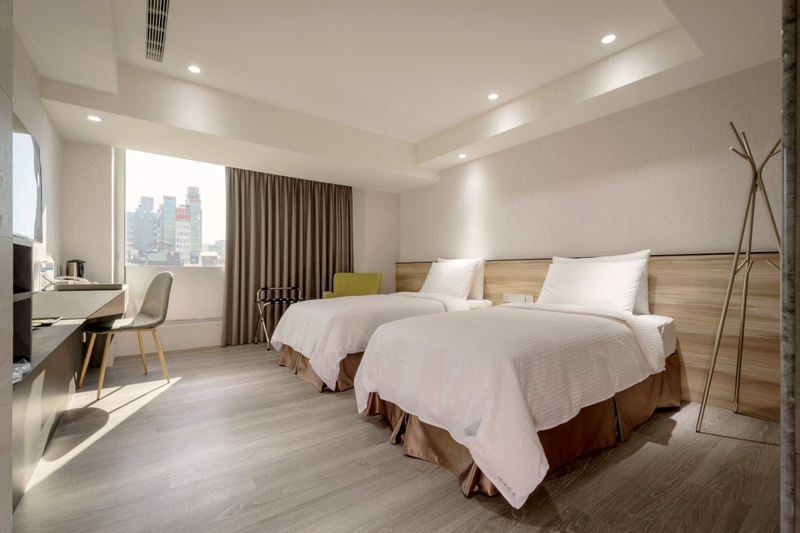 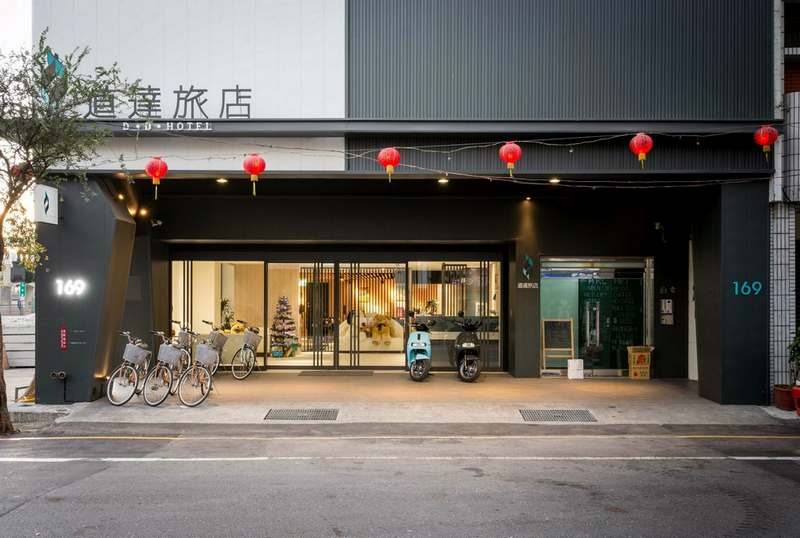 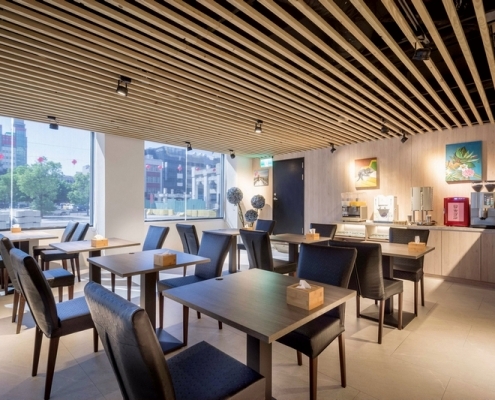 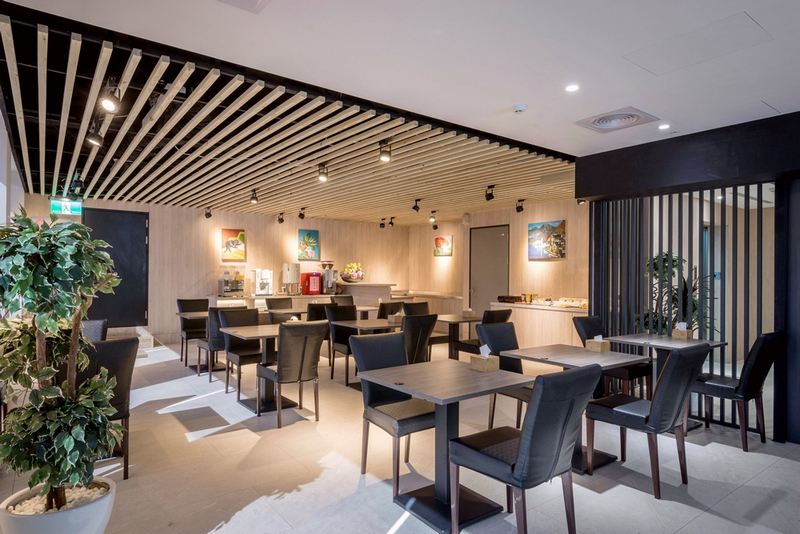 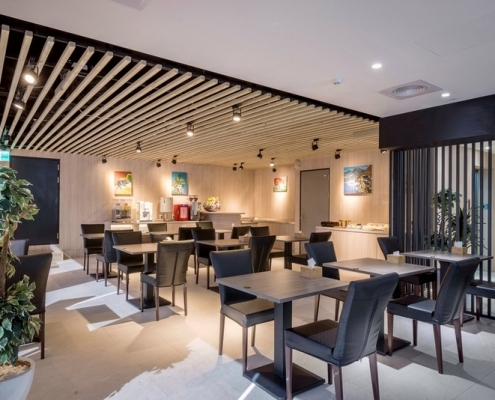 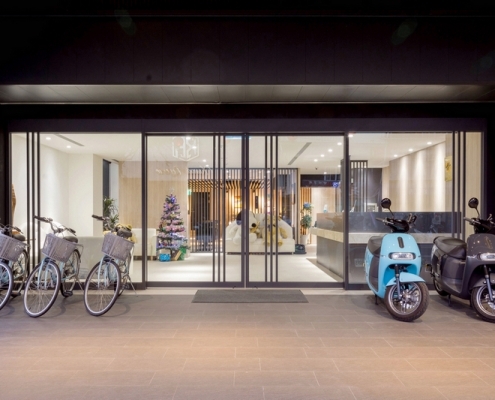 A living space where your and our stories encounter and are shared,Our hotel is not only simply a traveller’s inn but also your home in Tainan City. 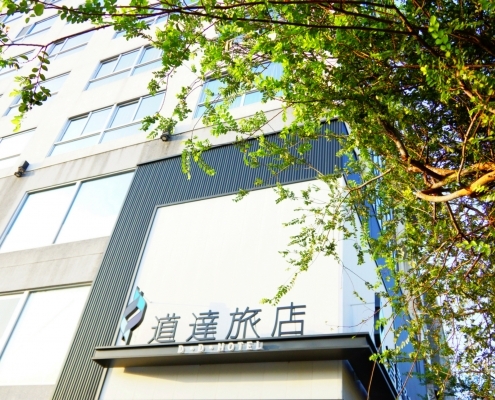 We look forward to your exploring the historical memories and the tranquil ancient lanes of this old capital with us. 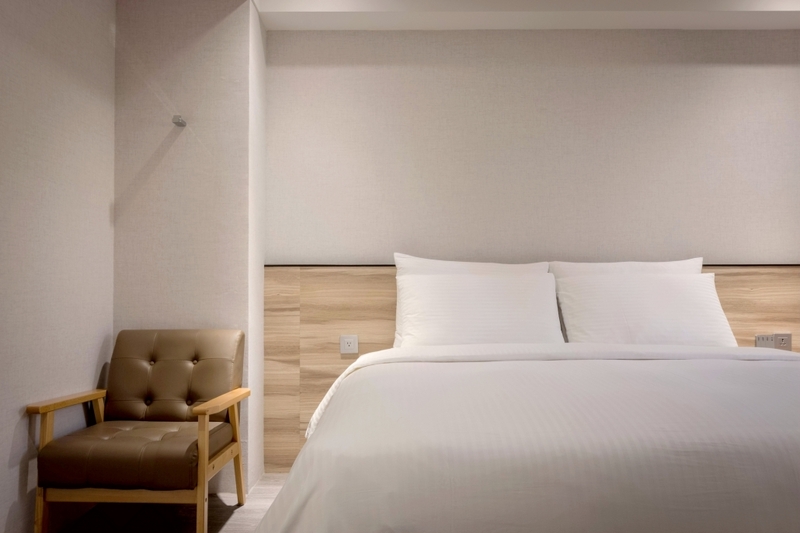 In order to maintain hygienic quality, our hotel insists on never using guest towels together with cleaning towels while monitoring the facecloths applied by our honorable guests throughout the whole process. 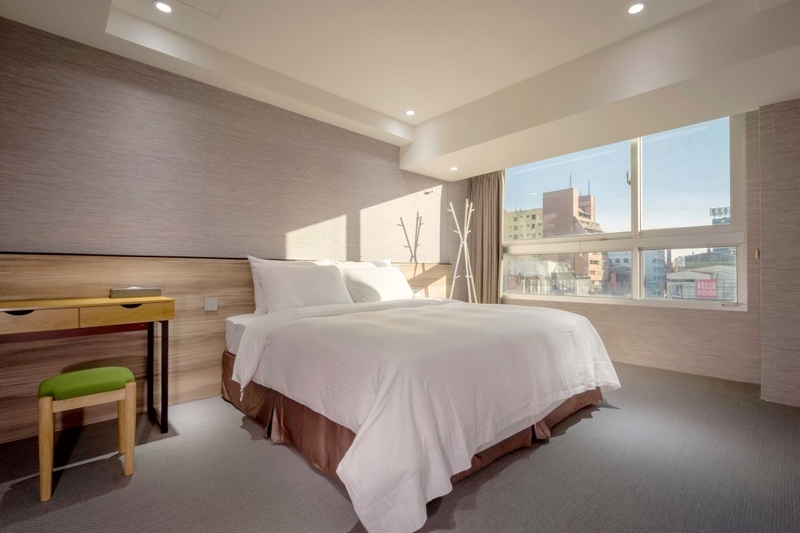 As our facecloths will never be used for cleaning purpose, you may use them with confidence.